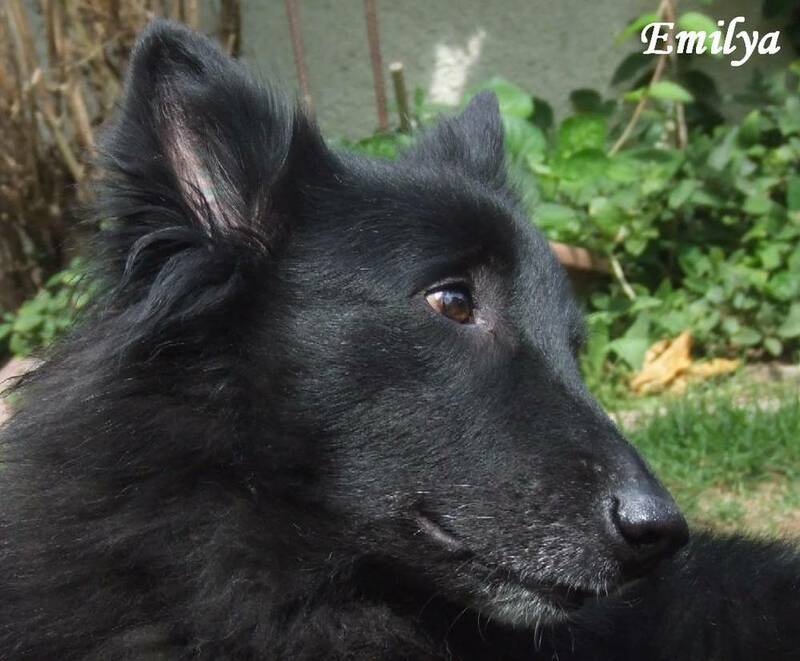 The Belgian Sheepdog goes by many names, but they are reliable and loveable all the same. 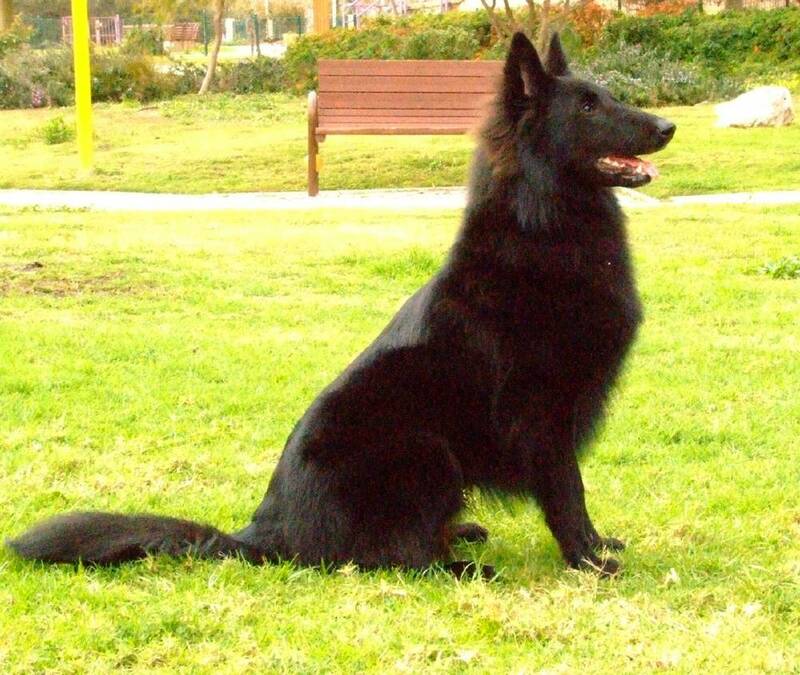 Known as the Groenendael in Europe and the Belgian Shepherd elsewhere in the US, this breed likes to make an impression. 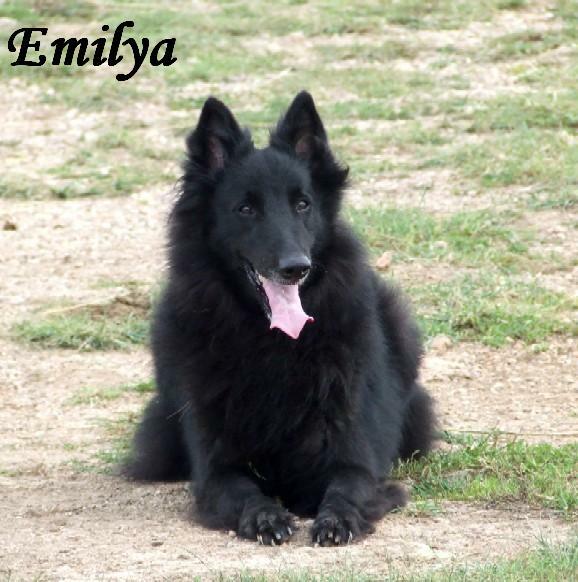 They have a long black coat and elegant expression that comes from a proud head and neck. 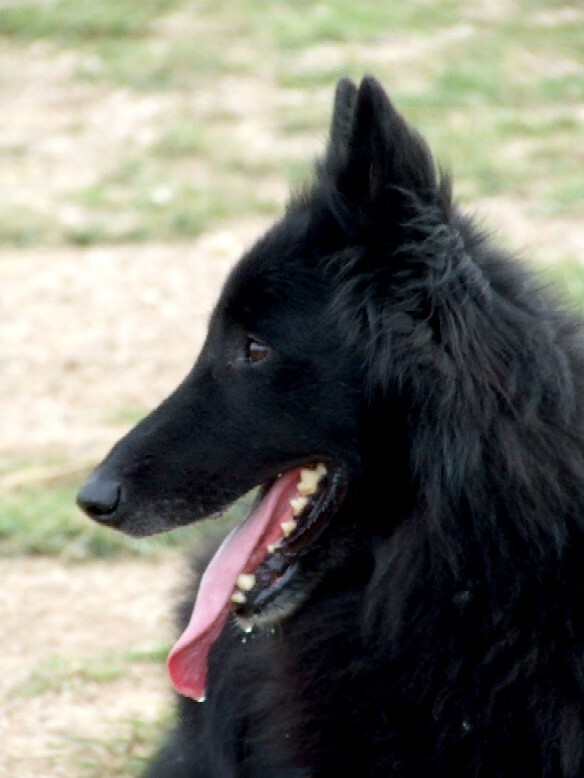 A Belgian Sheepdog may look intense or standoffish, but don’t let that fool you — these guys are very loyal and loveable. 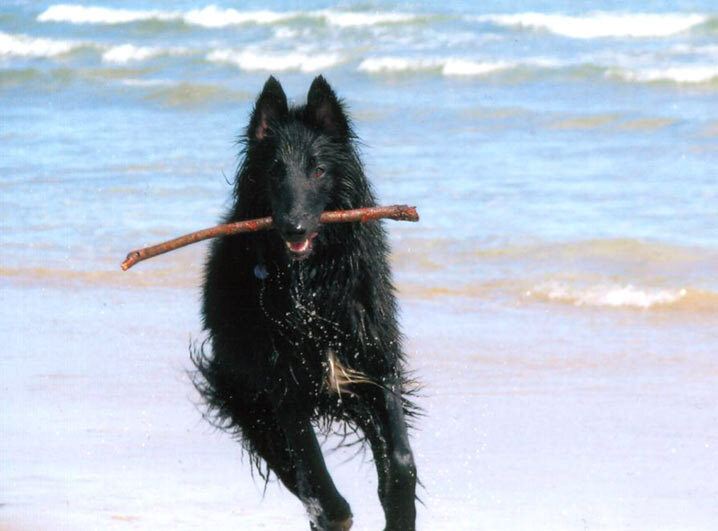 Like other members of the sheepdog family, the Groenendael’s roots are in herding sheep and cattle. They later moved on to police work, where they are still utilized today. 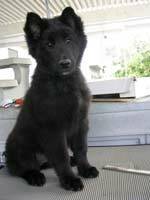 Belgian Sheepdogs stand about 2 feet tall and range in weight from 45-65 pounds. 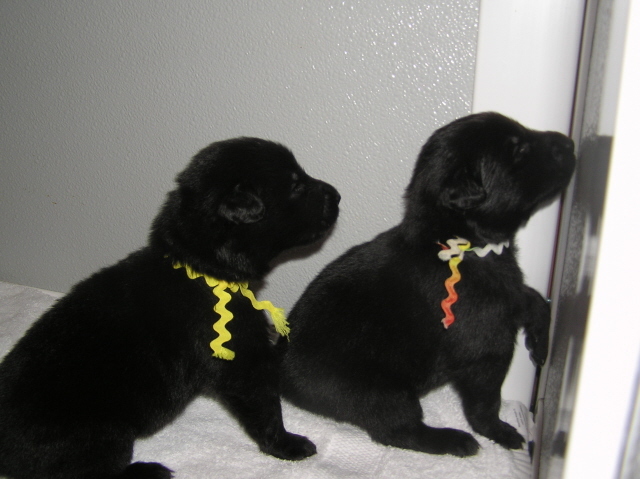 Their coats are predominantly black with occasional white spots on the chest and toes. They are strong, agile, and full of life — ready to tackle any task that comes their way. They are highly intelligent and are known for outsmarting inexperienced dog owners. 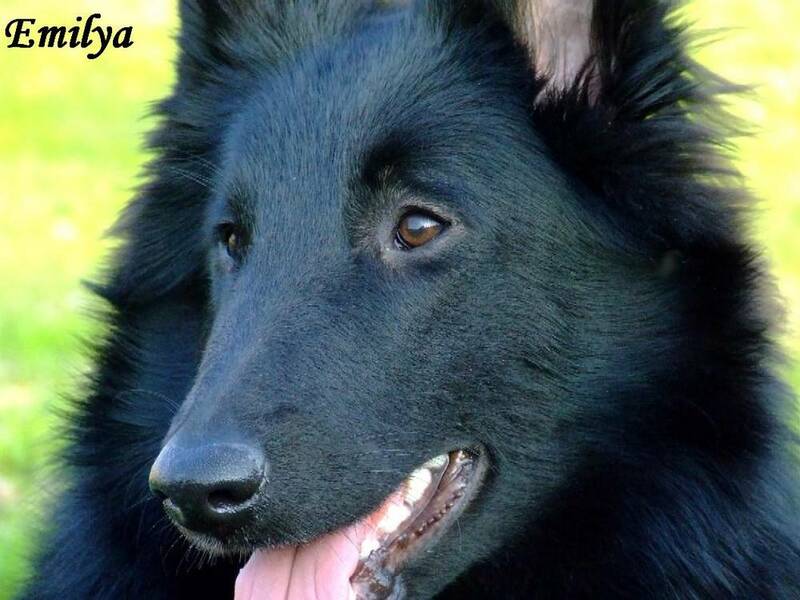 The average lifespan of a Belgian Sheepdog is 12-13 years, and common health ailments include hip dysplasia, retinal apathy, cancer, and hyperthyroidism. They make a great addition to any family as long as they receive the exercise they need. They love to be busy and have a job to do. If you dont live on a farm or other area that requires animal labor, consider dog sports or obedience training activities to keep their minds and bodies active. 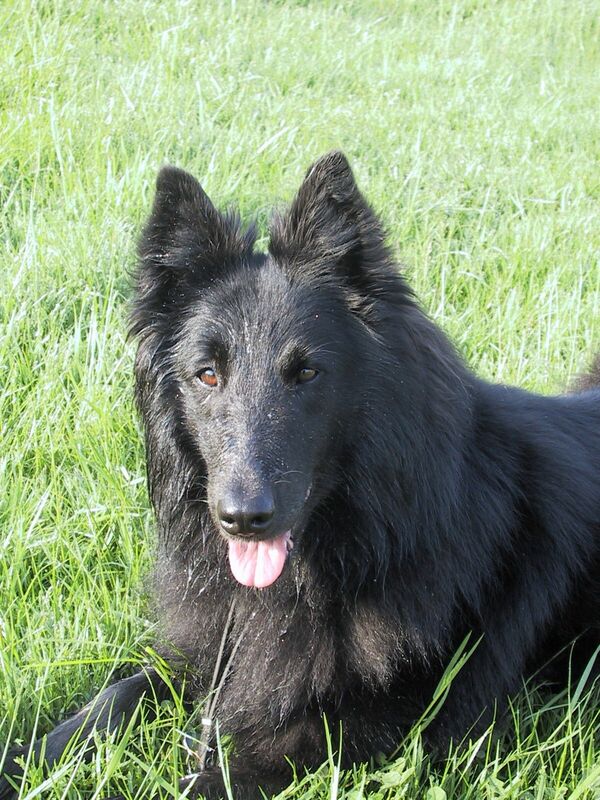 Belgian Sheepdogs love being part of a family environment and will quickly become a protector for their human flock. 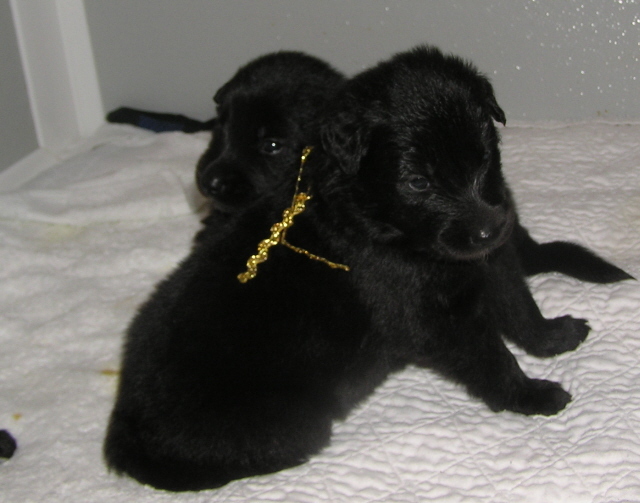 Their playful nature makes them a good fit for homes with children, but training Belgian Sheepdog puppies is required to reinforce positive habits. They may mistake the noise and high spirits of play as an assault and try to nip at your child's friends. Keep training tactics playful and upbeat for best results. They are hardwired to herd just about anything that comes their way. This can include other pets in your home, or even joggers, cars, and bicycles that pass by. A fenced-in yard is crucial to prevent your Belgian Sheepdog from trying to wrangle things they arent supposed to! Plan to spend about 15-20 minutes per week brushing with a rubber-tipped pin brush, slicker brush, or Greyhound comb. While it might seem like a lot of work, this maintenance will remove dead hair and mats and reduce the amount of hair that ends up in clumps around the house. In addition, Belgians have strong nails that should be trimmed regularly before they become too long and tough to handle without going to a vet. Their teeth should also be brushed regularly to keep them healthy and strong. Belgians are double-coated dogs, which mean they fully shed their outer coat once or twice per year. Extra attention is critical during this time. Help the shedding process along by giving them a warm bath and brushing more frequently. You can even save the hair lost during shedding and have it spun into yarn for clothing. While it might seem creepy to wear a sweater made of your dogs hair, the fur can be quite warm. After all, it keeps your dog warm no matter what Mother Nature brings their way! 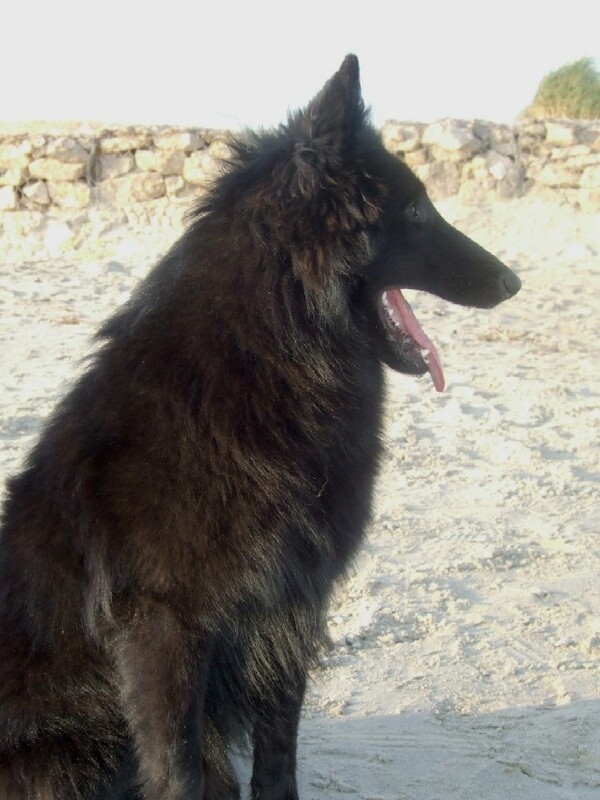 They actually started as four varieties: the Malinois, Tervuren, Laekenois, and the Belgian Sheepdog (or Groenendael). 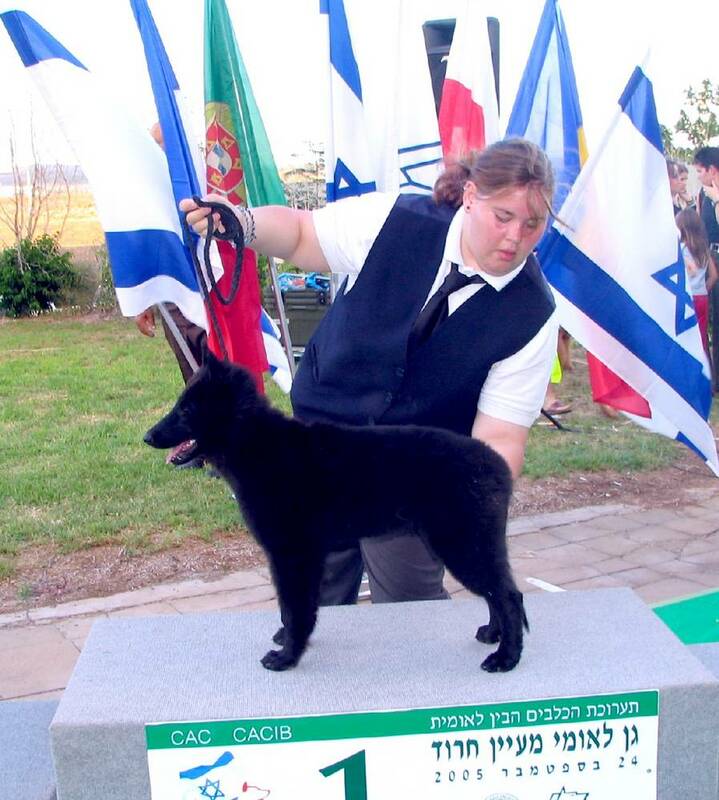 The American Kennel Club recognizes all but the Laekenois as separate breeds, while in Belgium, all four are considered part of the same breed. 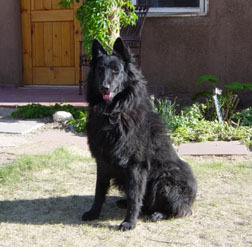 The black-coated Belgian Sheepdog was developed by breeder Nicolas Rose in the late 1800s, whose kennel dates to 1893. 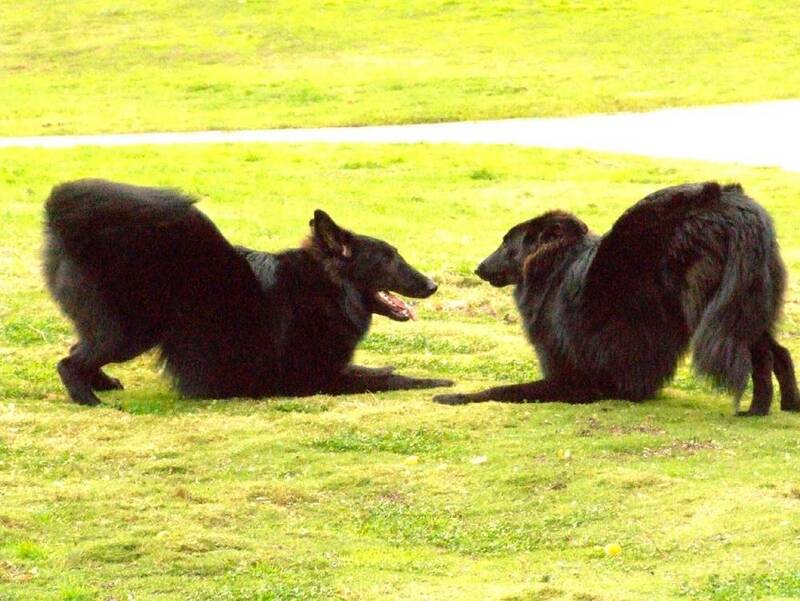 The European name Groenendael comes from the name of Roses estate outside Brussels, Chateau Groenendael. During World War I, Belgian Sheepdogs carried messages and pulled ambulance and machine gun carts. 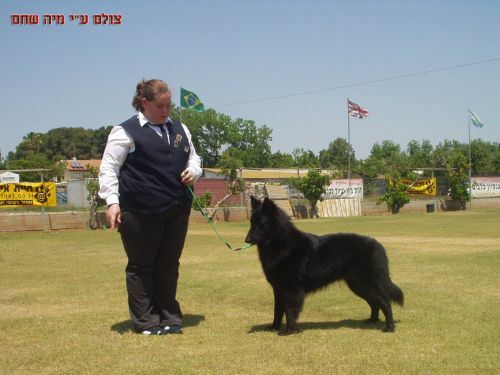 Their popularity in the United States increased after the war, and the Belgian Sheepdog Club of America formed in 1919. Their numbers in the US decreased during the Great Depression, but they were again called into service during World War II, and interest has been on the rise ever since. 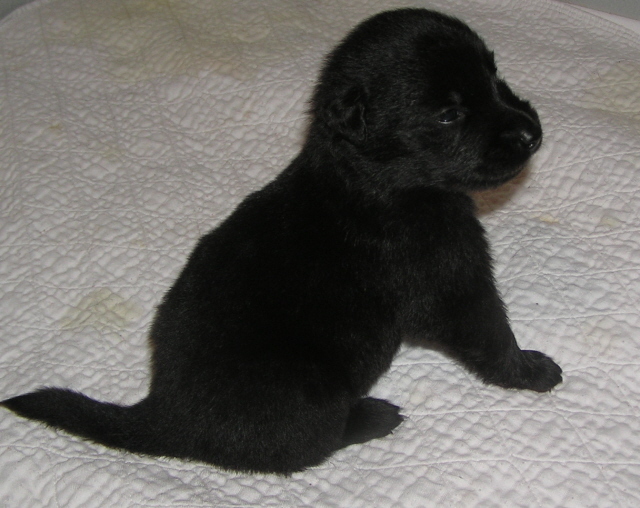 They are currently ranked 125 of 175 breeds in popularity by the American Kennel Club.